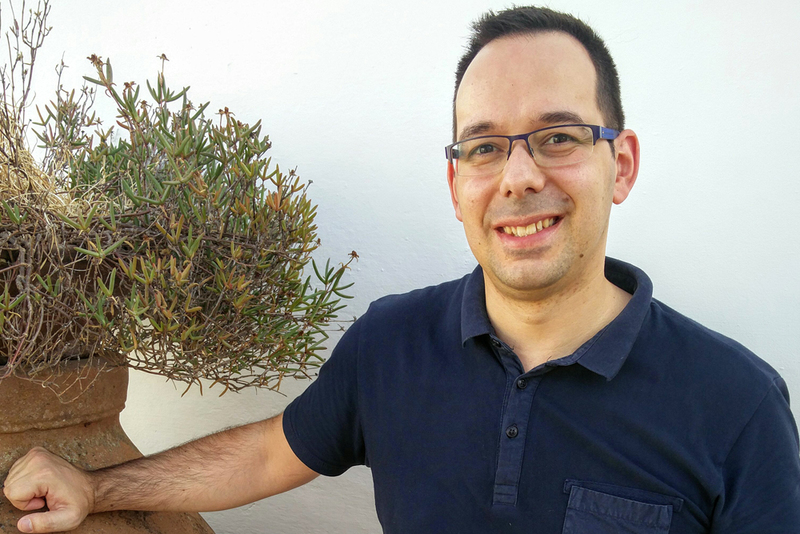 Gonçalo, who lives in Lisbon, knows every nook and cranny of Portugal the way only a native who’s spent years guiding travelers around the country can. He brings that level of detail to his custom itineraries, revealing how the traditional and the cosmopolitan go hand-in-hand in Portugal, where authenticity isn’t a buzzword but a way of life. He specializes in the hidden gems—the wineries with excellent bottles for less than $10, the seaside villages that aren’t crowded with day-trippers—and is happy to book a wide range of accommodations, from small-town B&Bs to five-star palaces to rental villas and apartments that offer total privacy and more room to spread out. If you want to combine Portugal with Spain, he’ll work with his colleague Pablo, a Spain native and art history aficionado who is particularly knowledgeable about Catalonia, Castilla y Leon, Basque Country, La Rioja, the Balearic Islands, and the Camino de Santiago—which he can arrange for you to follow on foot, by bike, or via horseback. The special-access arrangements they can make—say, visits to famous monuments after they’re closed for the day and the crowds are gone, a cooking class with the owner of an Alentejo manor house, or entry to one of the private gastronomic societies in Basque Country—enhance a trip without adding too much to its cost. They can also arrange shore excursions in the peninsula’s many cruise ports. Trips start at $650 per day for two travelers, including private guiding in cities and a custom-tailored self-drive itinerary in the countryside. The Alentejo region. 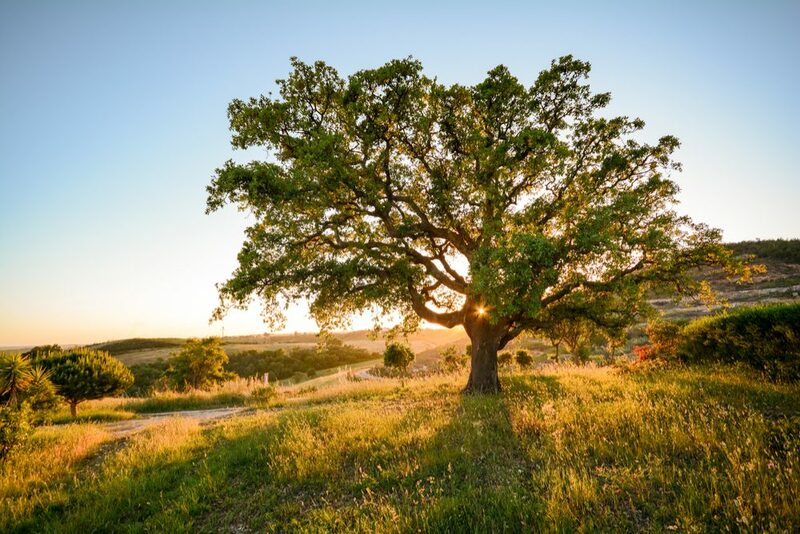 For me, the rolling hills, the cork oak trees, and the tiny little towns have almost a spiritual draw. You’ll feel like you have the place all to yourself, and the locals you do meet are incredibly welcoming. The peasant-style cuisine is simple but delicious; my grandmother, with whom I spent summers in the Alentejo, could work magic with some stale bread, a couple of eggs, a handful of coriander, and four tomatoes. And then there are the wines: You can easily find an amazing bottle of red produced here for just 12 euros. 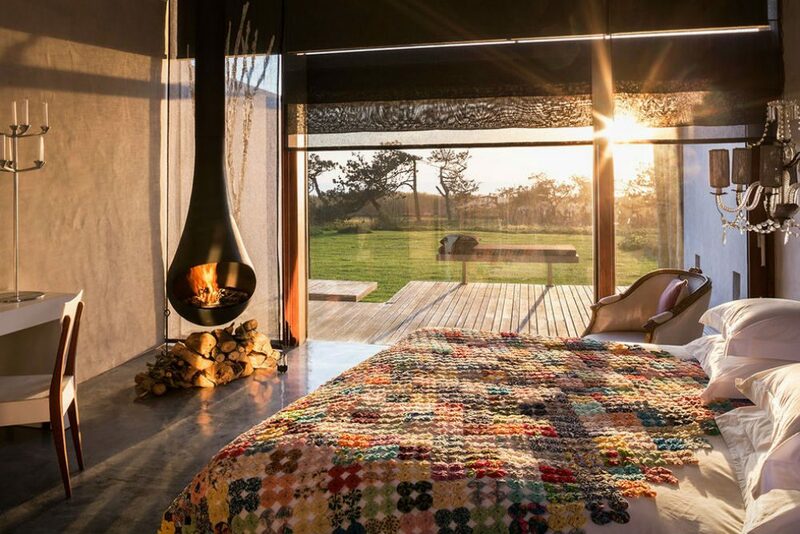 A few top-quality hotels have recently appeared in the region, and it’s bound to be discovered very soon. Multi-night river cruises through the Douro Valley. When you’re beholden to a river ship’s itinerary, you miss out on so much that makes the Douro special: the charming little towns to stop in for a coffee; the wineries where you end up staying over for lunch and meeting the owners; and the manor houses-turned-hotels that display the essence of Portugal (many of the big river cruise lines’ ships plying the Douro came from other parts of the world). If you want to see the region from the water, I can arrange an afternoon on a hybrid-powered yacht that will show you only the most beautiful parts of the river, avoiding the industrial parts, and can dock right at the piers of the wineries you want to visit. The Pena Palace in Sintra. Its funky, 19th-century architecture may look enticing on Instagram but, unless you come in winter, you’ll end up waiting more than an hour just to get inside—only to be greeted by crowds that push you from one tiny room to the next. Just a 90-minute flight from Lisbon, Madeira is easy to add on to a trip to mainland Portugal. The island combines virgin laurel forest, amazing hiking, great local gastronomy, and world-class hotels where you’re treated like royalty. If all you want is some beachside R&R, on the other hand, Porto Santo—the archipelago’s second-largest island—is the place for you. The Azores are much more remote. It’s a place to come not for ultra-luxe resorts and 24-hour concierge service, but for whale-watching and breathtaking natural beauty. 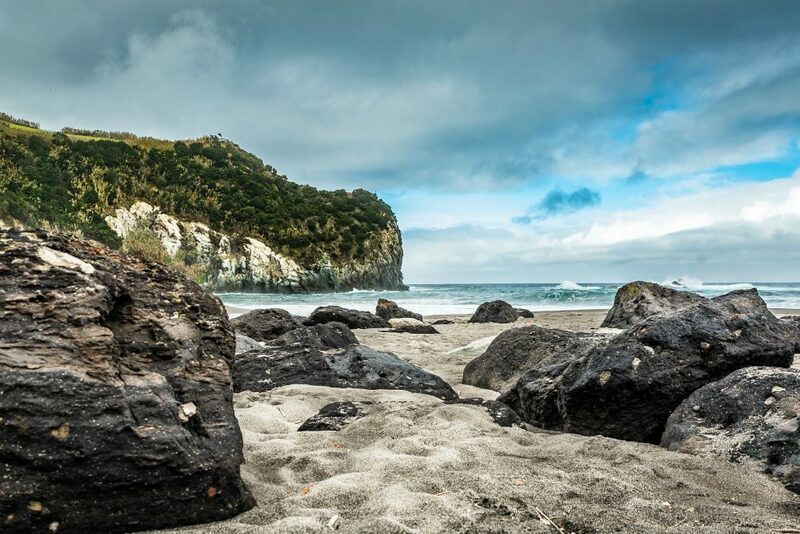 For a slower-paced trip, stay just on the main island of São Miguel; if you prefer to see a bit more, base yourself on Faial and take day trips by ferry to Pico and São Jorge. 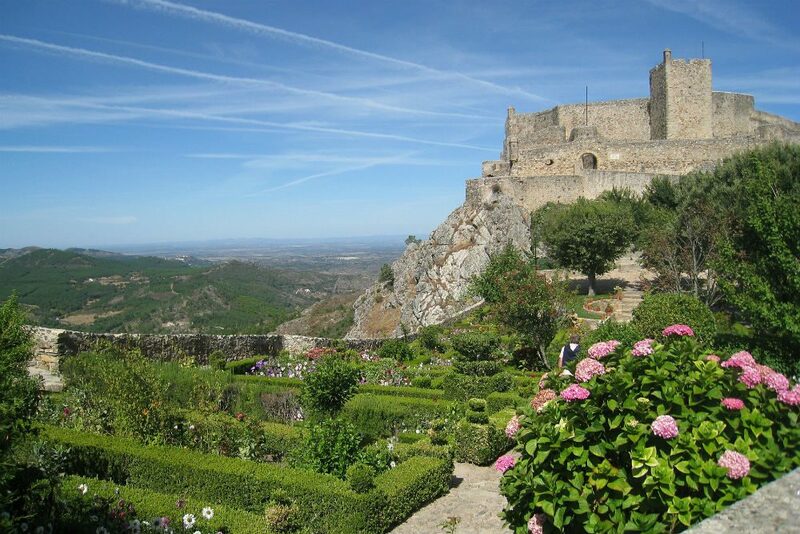 The town of Marvão is located in the Alentejo, on top of a mountain overlooking the Spanish plains. Inside its ancient walls you’ll find narrow streets, a couple of restaurants—and a pleasant silence that you can’t often find in the modern world. The castle at the top of town is so high that one eighth-century poet described the view as looking down upon the backs of eagles. Make sure to check out the unusual cistern, which supplied water to the village when it was under siege. Star gazing at the Alqueva Lake Observatory, near Monsaraz. The combination of limited light pollution and ideal atmospheric conditions makes for spectacular nighttime views. A group tour at the observatory includes a brief introduction to the cosmos, followed by a walk to a clearing in the olive and cork groves, where you can admire the stars and the Milky Way with a telescope—or even just the naked eye. Porto’s Palácio da Bolsa has huge lines in high season. For the cost of a private guide plus a small fee to the palace, you can visit this amazing icon of Portuguese history after-hours, with no one else inside. It’s a really special feeling to have the guard turn the lights on as you enter each room, revealing the palace’s impressive interior. The building was once the headquarters of a commercial association, where wealthy entrepreneurs of the time would discuss business matters and host extravagant receptions. Sunday brunch has become a trend here. One of my favorites is at Lisbon’s Museum of the Oriente, which has an amazing view of the River Tejo. You won’t believe the huge spread of pastries, sandwiches, main courses, and drinks, all at a reasonable price. After brunch, visit the museum, which focuses on the relationship between Portugal and Asia during the 15th and 16th centuries. If you have a particular interest in visual arts, I can nab an invitation to the homes and ateliers of some of Portugal’s most renowned artists. One does old-style portraits with a modern twist; another works on canvas, rugs, and porcelain. The artist will meet you for drinks and dinner—and, if all goes well, you may even be able to contribute a few brushstrokes to his or her latest project. Normally, Portuguese lighthouses are closed to the public—they are considered part of the navy—but I can get you inside several of them for a private meal at sunset, with the dramatic scenery of the rocky cliffs and the Atlantic ocean laid out before you, and nothing but the sound of the crashing waves to interrupt your dinner. A Portuguese couple has bought a number of old stone houses in the Douro Valley village of Marialva, restored the structures, and turned them into Casas do Côro. The result is a one-of-a-kind mix of 21st-century comfort and lost-in-time village life, well off the beaten path. Every cottage is unique (though I think Casa da Pipa is particularly beautiful); you can pay less to book just a portion of a house, depending on the size of your group. There’s also an excellent restaurant (where you can partake of the property’s own wines), an eco-friendly spa, and a lovely swimming pool with a view of the surrounding mountains. Areias do Seixo, in Mexilhoeira, an hour outside Lisbon. The architecture is very modern and edgy, yet it feels intimate inside, with lots of fireplaces and large windows overlooking the cliffs and the ocean. Here you’ll find a kind of unpretentious luxury that favors not white gloves but hands made dirty by the organic orchard, where you might sooner cook a huge sea bass with the chef instead of splurging on caviar. The Love rooms are huge, but my personal favorites are the Tree rooms, which feel a bit cozier. 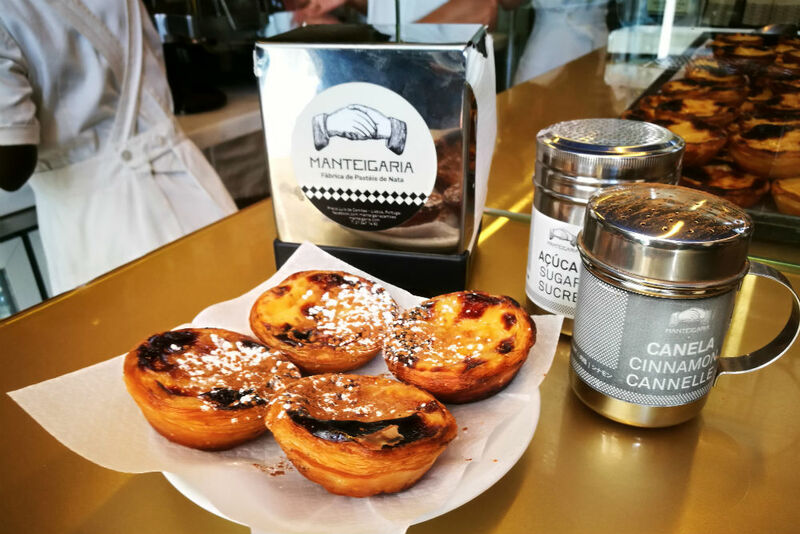 In Lisbon: There aren’t too many places left with a true neighborhood feel, but O Magano fits the bill and serves delicious Portuguese food with no hint of cutting-edge gastronomy in sight. Order a clay pot full of sizzling lamb with new potatoes or Portuguese pork with clams and olives. In Porto: Adega de São Nicolau is full of character, with cuisine from the north of the country. It’s in a part of the city that is popular with tourists, just off the river, but the seafood is excellent and the prices reasonable. There are only five or six tables, plus some outdoor seating, so book in advance. In Évora: Botequim da Mouraria has a great assortment of Portuguese petiscos (small portions) of the most delicious delicacies from the Alentejo. There is a menu, but you’re better off trusting in the chef to send you the best of what’s available that day. Come prepared for a wait, as they don’t take reservations and the only seats are at the counter. By the coast, try the arroz de marisco, shellfish and rice cooked in a tomato sauce. O Velho e o Mar, in the old town of Sesimbra, serves a great version with the catch of the day. In the Alentejo, try the açorda à alentejana (a soup with bread, coriander, codfish, and a poached egg). Restaurant O Pompilio, near Elvas, is the place for this. If you love meat, order the posta maronesa—a very tender beef that is only raised in the north of Portugal—at Muralhas da Sé in Viseu, right in front of the cathedral. Chef Alexandre Silva’s Loco is a bit different than the usual Michelin-starred restaurant. Upon entering, you see a huge olive tree, which symbolizes the concept of the restaurant: food that comes from the earth. A long degustation menu of about 18 dishes awaits, each stunning and using the very best of what’s fresh in the local markets of Lisbon. Tapada das Necessidades Park in Lisbon. It’s incredibly quiet, and hardly visited by tourists or even locals, but has a stunning view over the River Tejo. April, May, June, September, and October have the mildest weather, with hardly any rain. Come for the flower festival in Funchal, Madeira, every April; Lisbon’s celebration of St. Anthony the week of June 13, when people grill sardines and sausages in the streets and there’s live music all over town; Porto’s festivities for St. John on June 23; and the grape harvest in late September and early October, when the Douro Valley and Alentejo wine regions are abuzz and you can even take part in the picking and stomping of the grapes. During Christmas week, you’ll find lots of little markets and sinful pastries everywhere, but also likely a bit of rain. Avoid July and August along the coast, where it’s hot, crowded, and way overpriced. January and February bring cold temperatures and rain—even to the Azores, where inclement weather often cancels flights between the islands. Planning your trip at the last minute. 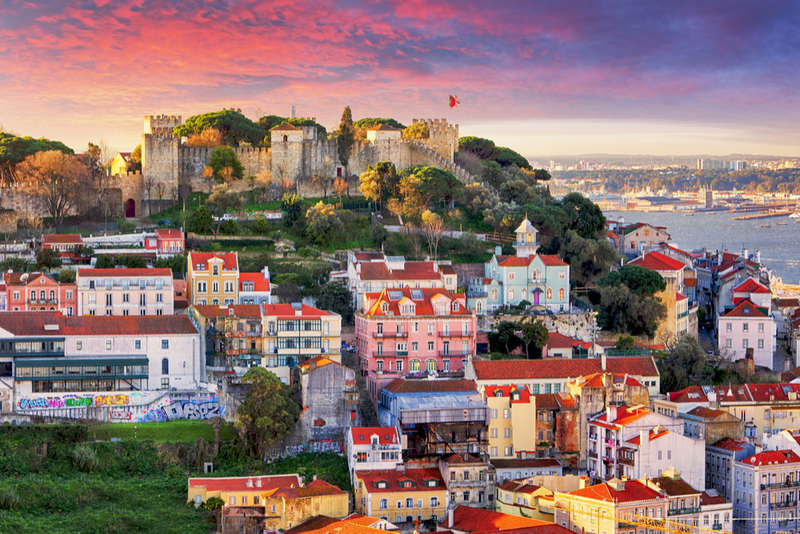 Portugal is one of the hottest destinations in Europe right now, which means that hotels, private guides, and drivers often book up months in advance. Trying to pack all of Portugal into ten days. It’s not a big place, and the highways are excellent, but it can take an hour to cover ten miles on winding, countryside roads. To properly understand Portugal, give yourself the time to linger around a table at lunch for two hours as the locals do, enjoying good food and excellent wine. If one picture could summarize Portugal, it just might be the shot you can take from up in the castle of Monsaraz: the sun setting over the plains and cork-oak fields, with the whitewashed façades of houses leading to the Church of Nossa Senhora da Lagoa in the foreground. Stay away from taxi drivers with their meter is off; it’s the law to have them on. Women in Lisbon’s Belém quarter may approach you to “read the future” in the palm of your hand. Know that they will expect money for their service. Stay away from spicy shellfish—it’s a preparation that’s often used to camouflage fish that isn’t fresh. If a waiter suggests something that isn’t on the menu, confirm the price before you order it. Comfortable shoes. Cobbled streets and high heels do not love each other, and Portugal is full of the former. Ties are never necessary, even in the fanciest restaurants. A backpack made of burel, a pure wool from the Serra da Estrela mountains, first developed to keep shepherds dry and warm; it’s naturally water-resistant. Your bag will look different from anything you’d find at home, and you can use it in your daily life instead of just putting it on a shelf. 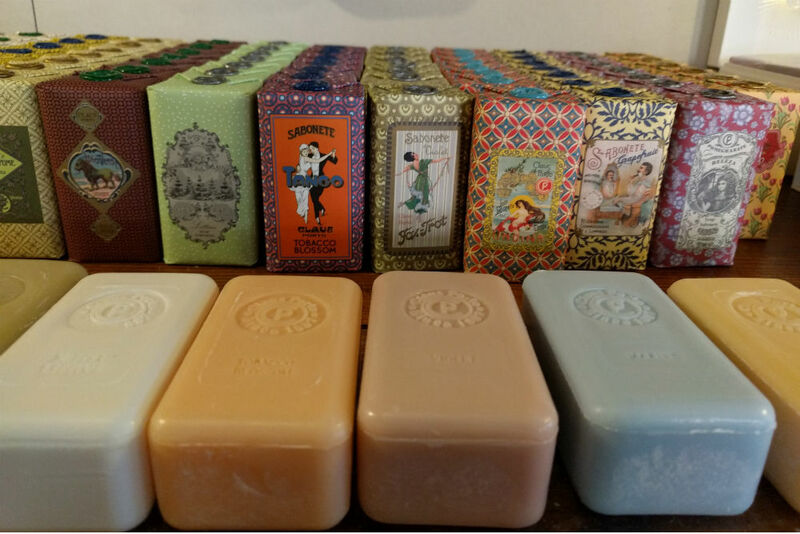 If you need gifts to bring back to friends and family, traditionally made Portuguese soaps smell wonderful and are very moderately priced. Stay away from the ubiquitous ceramic roosters, most of which were produced in China—and please don’t buy old tiles in the Feira da Ladra market: They were probably stolen from someone’s 18th-century facade the night before. ANA Portuguese Airports tracks all flights in and out of any airport in Portugal. Knok sets up visits or Skype appointments within 30 minutes with local doctors (you can request one who speaks English). You pay a reasonable, flat rate and are invoiced afterward. If you need a taxi, flag one down at the departures area. The drivers in the arrivals area may have been waiting for two hours since their last fare and are more likely to take advantage of their next one. Most restaurants still don’t have a place to add a tip to the final bill if you pay with a credit card, so always have cash with you. In a nice restaurant, tip 10%; for small charges in taxis and cafés, round up to the next euro.